The film The Life and Death of Colonel Blimp burst into flames during a show at the Don Cinema, West Bar. The projectionist put the fire out with an extinguisher and a blanket before the fire brigade arrived. 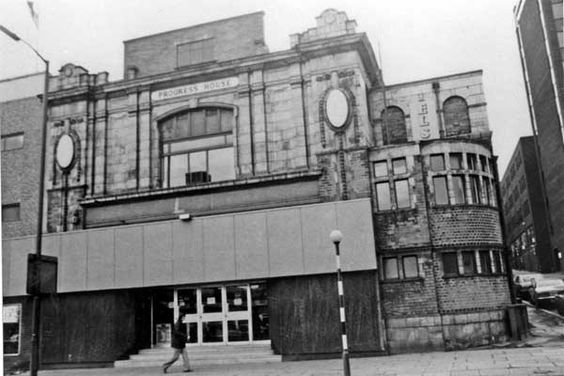 Was it also called the Don Picture House or the Don Picture Palace? Mother used to take us when I was a nipper, we walked over the little bridge on Nursery street and through the steel works to get there..